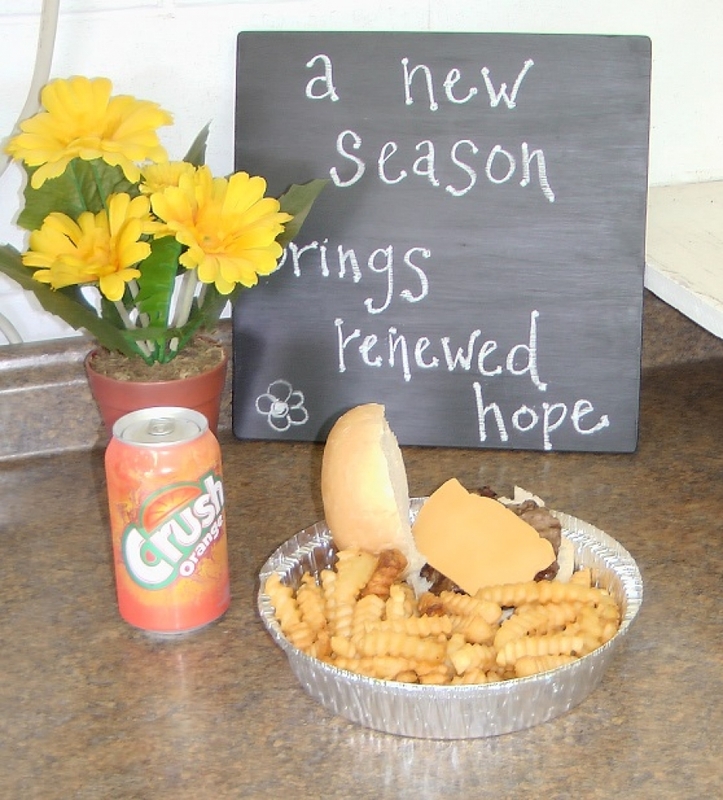 Come check out the Park and have a Hamburger (homemade), Fries, Hot Dog, and ice cold Pop! Park Canteen is open 30 minutes before baseball games and while games are in progress. Menu includes hamburgers (homemade), hot dogs, fries, chips, chocolate bars, sunflower seeds, peanuts, candies, home made peanut butter and marsh mellow squares, homemade treats, ice cream, bottled water, pop, coffee, tea, juice.